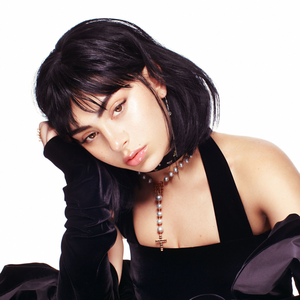 Charli XCX, born Charlotte Emma Aitchison on 2 August 1992, is an English singer and songwriter. She released her debut single independently in 2008 and initially performed at warehouse raves in London, UK. She signed to Asylum Records in 2010, and released two mixtapes, Heartbreaks and Earthquakes and Super Ultra, in 2012. Charli XCX's major label debut album, True Romance, was released in 2013, accompanied by singles including "You (Ha Ha Ha)" and "Nuclear Seasons".